What is the proper way to abbreviate the word “month”? Unfortunately, there is no only proper way. It all depends on context: mth (plural mths) is most popular. MM and M are usually used in date formats like MM/DD/YY. In some documents it is common to see just “m”. Please note: Abbreviations used on this page denote common usage unrelated to documenting sources. When documenting sources using MLA style, the months with four or fewer letters, e.g. May, June, and July are not abbreviated, the remaining months Jan., Feb., Mar., Apr., Aug., Sept., Oct., Nov. and Dec. are abbreviated. 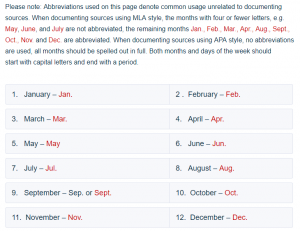 When documenting sources using APA style, no abbreviations are used, all months should be spelled out in full. Both months and days of the week should start with capital letters and end with a period. 1. January – Jan. 2. February – Feb.
3. March – Mar. 4. April – Apr. 5. May – May 6. June – Jun. 7. July – Jul. 8. August – Aug.
9. September – Sep. or Sept. 10. October – Oct.
11. November – Nov. 12. December – Dec.
Abbreviations of the Names of the Months from Yale University Library. 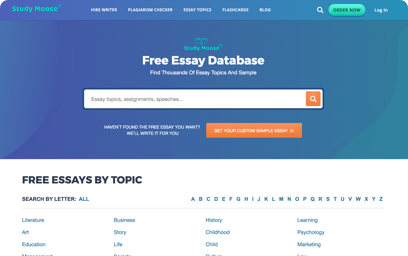 After the long-delayed writing of your college assignment sometimes you may need some extra help. 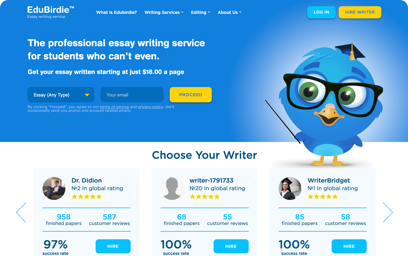 Have a brief look at a short list of writing services, that are always ready to help. Earth’s Seasons. Seasons are the result of the tilt of the Earth’s axis, from Enchanted Learning. 1. Sunday – Sun. 2. Monday – Mon. 3. Tuesday – Tu., Tue., or Tues. 4. Wednesday – Wed.
5. Thursday – Th., Thu., Thur., or Thurs. 6. Friday – Fri. Symbols for Days of the Week – Historical symbols for the days of the week, by D. Glenn Arthur, Jr., Baltimore, MD. Day of the Week – Find out what day of the week did a certain date fall on, by Stephen C. Phillips, University of Southampton, UK. Books of the Bible Abbreviations – Helpful hints. second – sec. minute – min. hour – hr. (sometimes h.) week – wk. ante meridiem (before noon) – a.m. post meridiem (after noon) – p.m.
midnight – 12:00 a.m. noon – 12:00 p.m.
month – mo. year – yr.
anno Domini (in the year of our Lord) after birth of Christ – AD or A.D.
You may write A.M. and P.M. using all capital letters or all lower case letters. However, a style you have chosen must be followed consistently throughout the entire document. You should not confuse the two styles. “Common Abbreviations.” The New Lexicon Webster’s Encyclopedic Dictionary of the English Language. Canadian ed. New York: Lexicon, 1988, CA1-8. Useful content concerning Common Abbreviations. 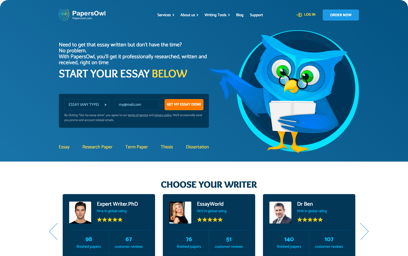 If you need any practical writing help, feel free to Contact Us.